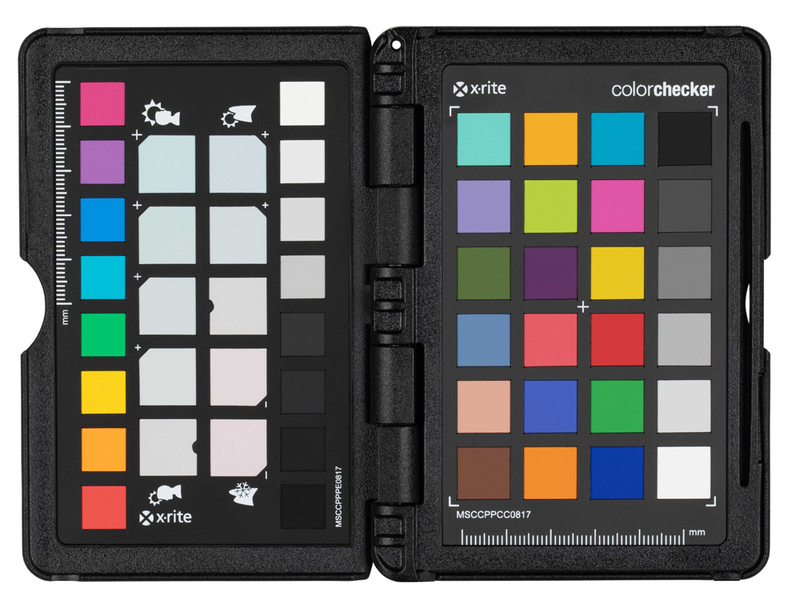 X-Rite has announced the ColorChecker Passport Photo 2, an update to their calibration device which helps photographers make sure that colours are correct in their images. 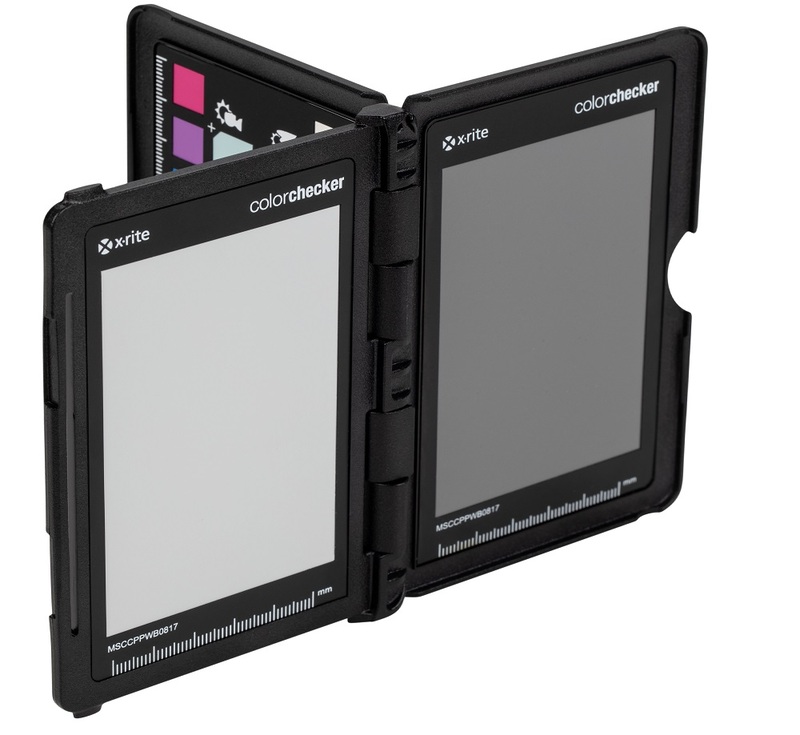 The ColorChecker Passport Photo 2 includes an 18% grey target card and updated software allowing you to create custom ICC camera profiles for Capture One Pro. There's also the added support of ColorChecker Digital SG target. 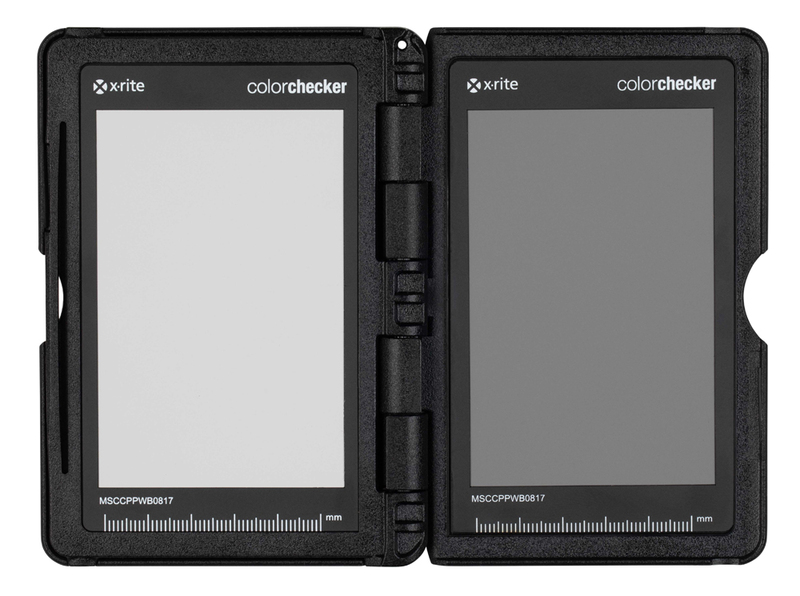 The X-Rite ColorChecker Passport Photo was first released a decade ago. "Our original ColorChecker Passport quickly became an industry standard for managing colour at capture," says Liz Quinlisk, Global Business Unit Manager, Photo & Video at X-Rite Incorporated. "Now, with the added functionality of a grey balance target and ICC camera profiling, it’s more powerful than ever. Not only have we broadened our ability to serve Capture One and other ICC workflow users, but every photographer will have all the targets they need in a very portable, protective case." What does ColorChecker Passport Photo 2 Include? For more than 40 years, the Classic 24-patch target has been the industry standard colour reference used for visual colour assessment and for creating custom camera profiles. Create custom DNG camera profiles directly in Adobe® Lightroom® Classic and Lightroom Classic CC.